One of the unique strengths of AULA is the way that despite users being far apart they feel genuinely close and connected. The realistic environment allows participants to forget the tool they are using and focus instead on the presence of the other people. Feeling almost transported to another place employees can communicate, interact and collaborate just like in the real world. 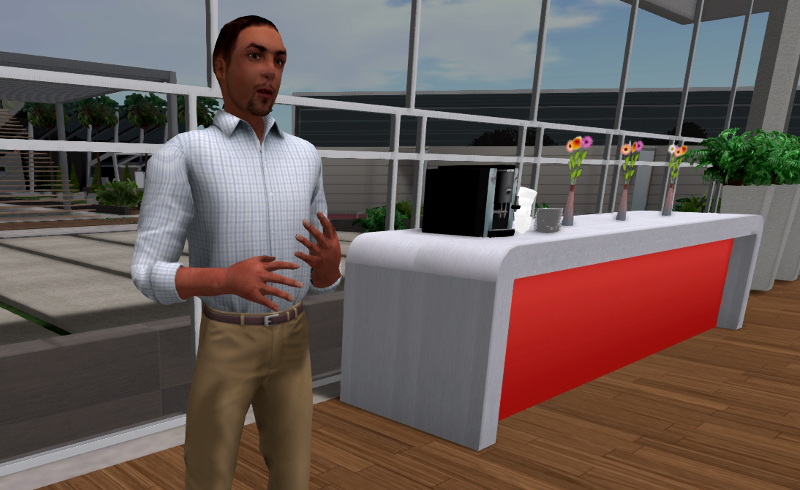 The ability to create immersion in a believable virtual space is the result of years of experience and the interaction between several carefully chosen technologies. 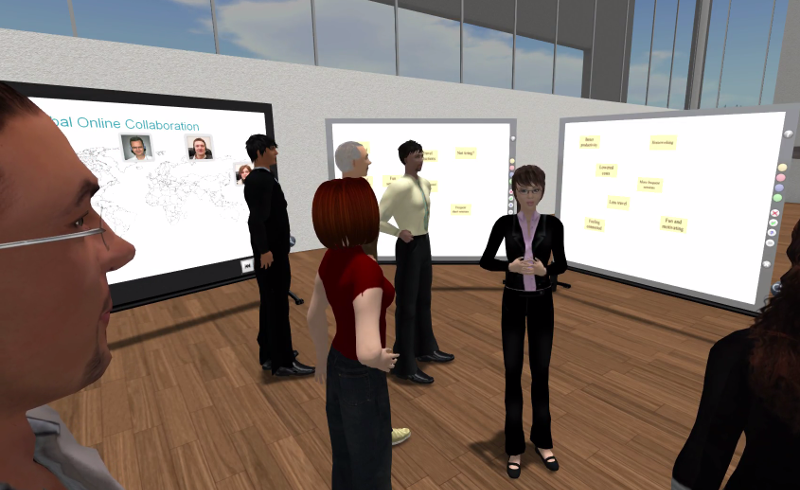 AULA provides a high fidelity, low delay voice system delivered in 3D with automatic avatar lip movements and gestures, a rich graphical environment with a range of collaboration tools such as pinboards and flipcharts, customisable avatars, and a streamlined user experience that allows users to get up and running immediately. 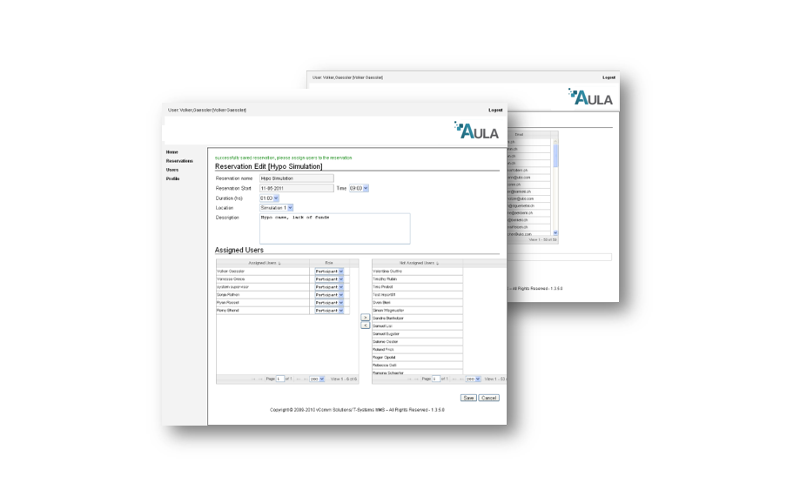 AULA has an administration interface that is easy to connect to the infrastructure of your company. It allows you to manage users and groups, to plan events and room reservations and to manage documents and presentations in the easiest way possible. AULA’s authorisation system can also be integrated smoothly into your corporate security architecture.